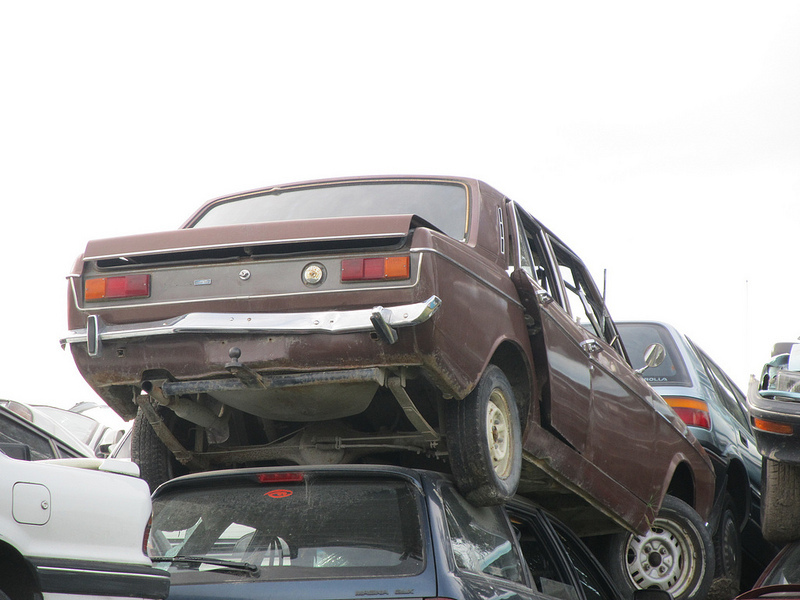 I'd be interested if anyone can name and date the trim level, as I don't really know what they did in NZ. Looks early 70s for UK feature comparison, particularly bumpers and rear panel trim, but have never seen that type of side edging outside the rear lights before. Possibly a blue badge in the trim, but no front wing/door badge (as Aus and UK formats respectively) or has it just fallen off? Finally the front wheel is newer non-Rootes so can be ignored, especially as rear wheel looks normal.